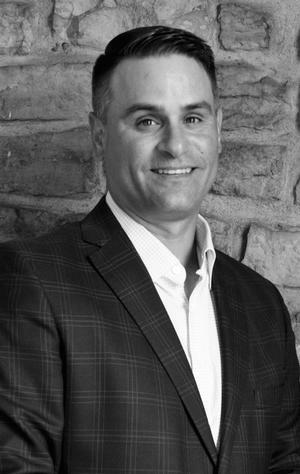 Mark Modzeleski is a Financial Advisor who started Legacy Wealth Advisors of NY, where his primary role is working with small businesses and families, with a particular interest in Agriculture, as well as a partner with The Voss Group. Mark has been awarded several production awards over years, rewarding his commitment to his clients. He has spoken at several local, regional and national conferences and is an accomplished speaker. Mark is a member of the National Association of Insurance and Financial Advisors (NAIFA) and has been named an American College moderator. He has committed time to NY chapter of the FFA and the NY Animal Agricultural Coalition (NYAAC). He is a member of NY Farm Bureau and NEDPA (Northeast Dairy Producer Association). He currently sits on the board of directors of the NYS Agricultural Society, the NYS Agricultural Society Foundation and his local golf and country club. He has earned his Certified Funds Specialist (CFS) designation, Certified Long Term Care (CLTC) designation, and his Accredited Investment Fiduciary designation (AIF). He is a graduate of the Cornell LEADNY Class 15 (The Empire State Food and Agricultural Leadership Institute). His desire to further his education again shows his commitments those he serves.